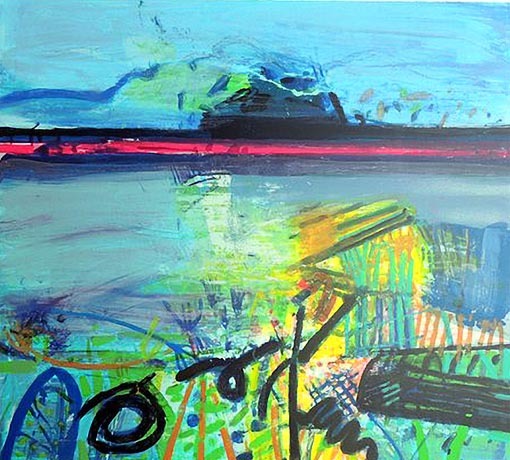 Barbara Rae RA will be speaking at the Royal Academy, 11 July, along with Professor Ian Ritchie CBE RA. Barbara is noted by the Royal Academy as one of Britain’s most thoughtful painters, whose work has been exhibited widely. 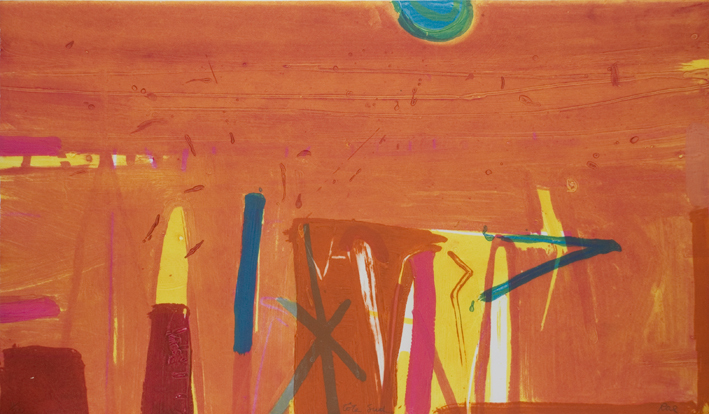 Barbara and Professor Ritchie will discuss how art and architecture intersect and how this relationship works in the Academy’s Summer Exhibition. 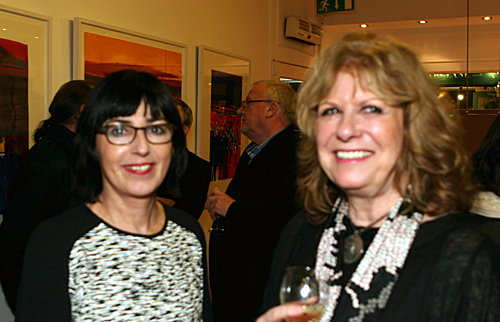 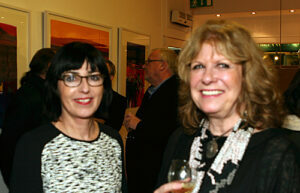 Barbara held a solo show at SO Fine Art Editions in March 2014, showing some new screen prints. 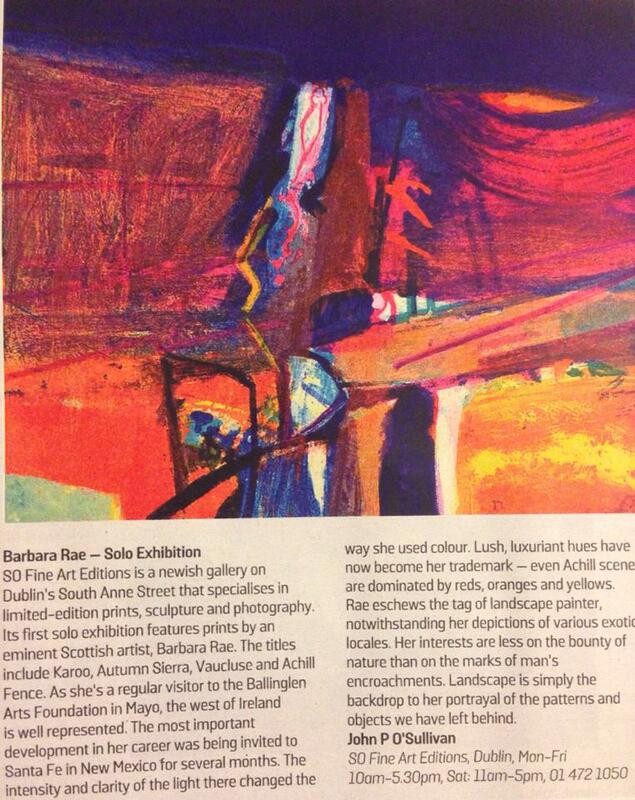 Read about SO Fine Art Editions and Barbara Rae in the Sunday Times Culture, March 9.